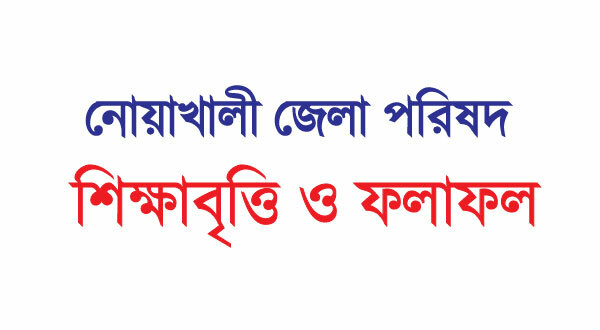 Noakhali Zilla Porishad has published a district foundation scholarship circular on 04 February, 2019. Last date for application: 31 March, 2019. 1. Permanent residents of Noakhali district. 2. Guardian's annual income should be less than 3,00,000 per year. Please read the image of the circular below. Thanks for being with us.